Announced November 7, 2016, DC Entertainment and Warner Bros. Animation’s critically-acclaimed, cult favorite multimedia franchise Young Justice will return for a third season despite being off the air for three years. Known for its extensive universe and expansive cast of characters, Young Justice balanced between an intense action/adventure and teen drama. 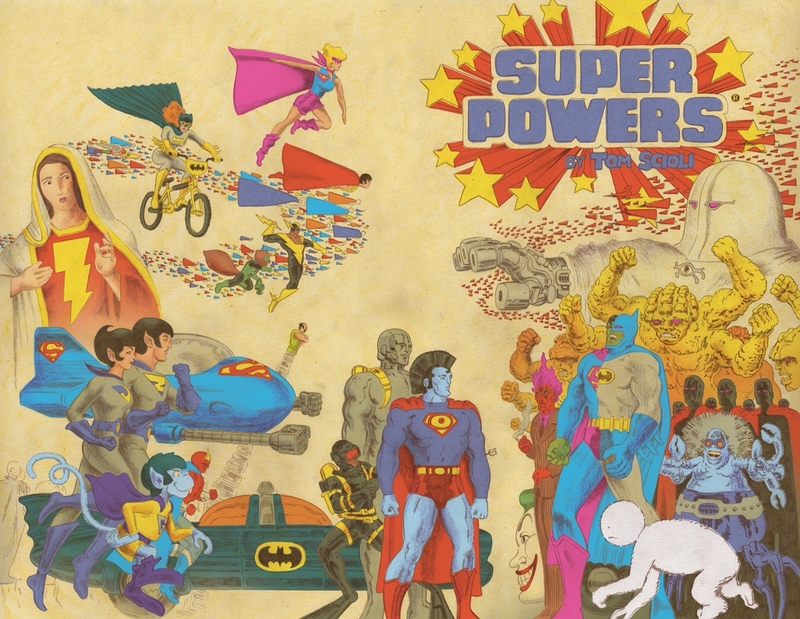 Featuring the young partners of the Justice League, the teen heroes fought a shadow war against an ancient group of villains known as the Light whose reach extended across the Earth and beyond the stars. Little is as yet known about the season, be it if its cast of voice actors will return to reprise their roles or if the series will return to Cartoon Network, though it has been confirmed showrunners Greg Weisman (Gargoyles, Star Wars Rebels) and Brandon Vietti (Batman: Under the Red Hood, Lego DC Comics Superheroes: Justice League) will return to produce the series. 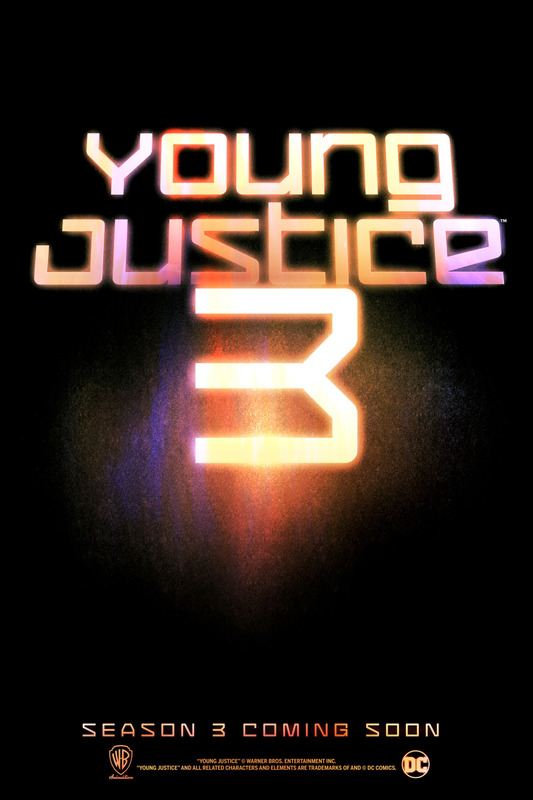 In February 2016, renewed interest emerged in resurrecting Young Justice when the entire series was streamed on Netflix and became a popular program for the service. After its premiere when the show remained a strong title for its first week, actor Khary Payton (voice of Aqualad on Young Justice, currently King Ezekiel on The Walking Dead) tweeted the series could possibly return. This led to a renewed effort by fans to demonstrate interest by watching the series on Netflix repeatedly, buying the comics digitally from Comixology, purchasing merchandise like DVDs, soundtrack, and its video game, and trending the series on Twitter with the hashtag #RenewYoungJustice. 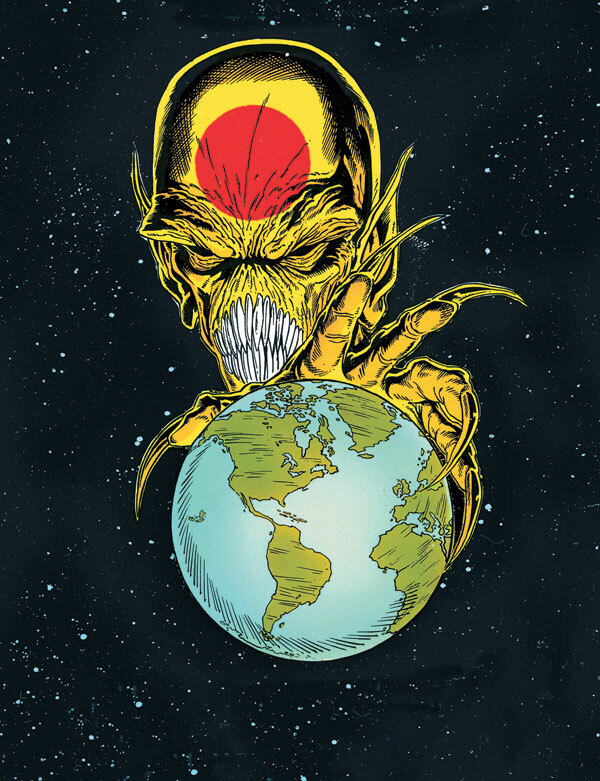 The second season, Invasion, ended with the malevolent Reach defeated, Kid Flash seemingly dead, the Team integrated into the Justice League, and the tease of the dreaded Darkseid becoming personally involved in the Light’s conflict on Earth. 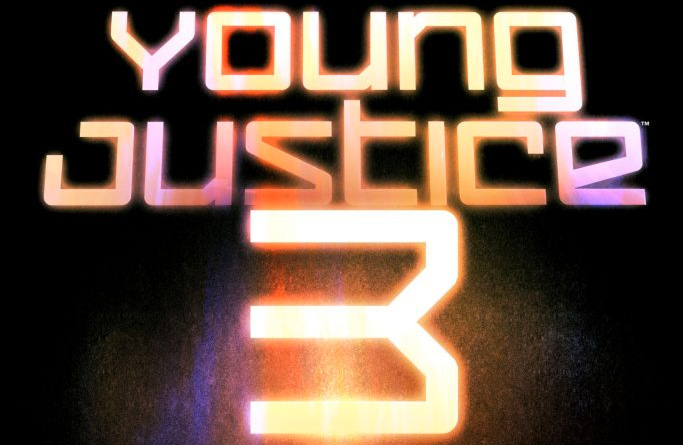 Lets take a look at what characters could emerge in season three of Young Justice. Following the event Flashpoint, DC Comics would rebrand itself by making many of its characters younger while introducing brand new ones to mixed results. One such new hero that would emerge and set himself apart was Bunker. Introduced in Teen Titans, Miguel Jose Barragan grew up in the small Mexican town of El Chilar where he discovered he was a metahuman, able to psionically manifest energy constructs (not unlike a power ring wielder but with a brick motif). 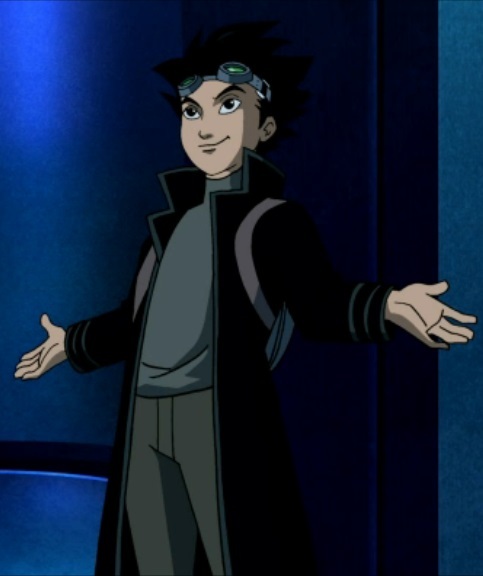 Wishing to become a hero, Barragan met Red Robin and joined the Teen Titans as Bunker. Alongside his teammates, Bunker fought the likes of N.O.W.H.E.R.E., Grymm, Diesel, Trigon, Algorithm, Manchester Black, and H.I.V.E. 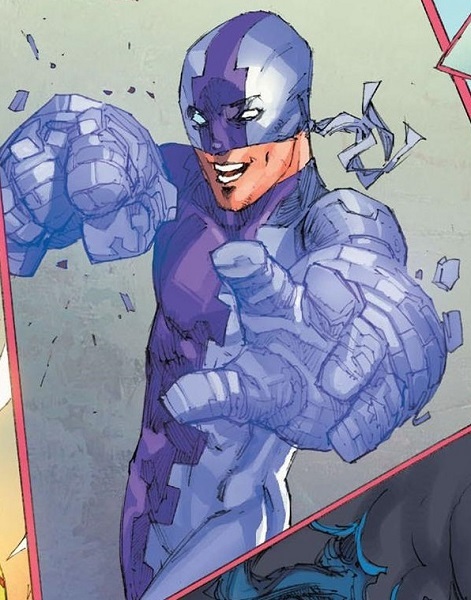 During the summer of 2016, DC Comics would rebrand itself again and despite Bunker being a seeming breakout star of Teen Titans, he has yet to emerge. A brilliant teenage scientist from Japan, Hiro Okamura sought to capture Superman’s enemy Metallo whom the youth believed was composed of his grandfather’s metal alloy of the same name. Employing a toy motif with his inventions, Okamura would be yet another individual to earn the name Toyman. Following his initial confrontation with Superman and Metallo, Okamura would be sought out by Batman and Superman to help save the Earth. With the death of Harold Allnut, Batman’s mechanic and inventor, Superboy and Robin (Tim Drake) were tasked with seeking Okamura to replace him. Finding success (due to Okamura’s affection for Power Girl), the three youths would subsequently become friends. Okamura would express a desire to join the Justice League but would be turned down by Superman and Batman. A villainous future version of Okamura would emerge as part of the Titans of Tomorrow. The original Toyman, Winslow Schott, would claim Okamura is a robotic creation of his (as with all the other Toymen). Following Flashpoint, Okamura would instead be the Toymaster who was duped by Mongul into making a video game that took over the bodies of those in the real world. Okamura would consequently become an ally to Superman assisting him against the Ultra-Humanite and HORDR. Training instructor for the Green Lantern Corps, Kilowog is a brilliant scientist and was the teacher for Hal Jordan. Following the events of the Crisis on Infinite Earths, Kilowog would become the last survivor of the Bolovax Vik race and eventually move to Earth (alongside fellow Lanterns Katma Tui, Arisia, Ch’p, and Salaak becoming the Green Lantern Corps of Earth). There, Kilowog would help develop the Rocket Red Brigade for Russia (the country’s premier force for extranormal threats). While Hal Jordan was possessed by Parallax, Kilowog would be murdered by his friend but later resurrected as the Dark Lantern by the Brotherhood of the Cold Flame. As the Spectre, Jordan would lay his friend’s soul to rest only for Kyle Rayner and Ganthet to truly resurrect him (where he again became the Corps’ training instructor). 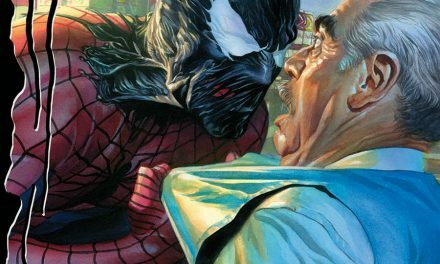 The character would be left relatively unchanged by the events of Flashpoint and DC Rebirth. Kilowog would co-star in Green Lantern: The Animated Series which aired alongside Young Justice for the DC Nation programming block and would be canceled along with the accompanying series. 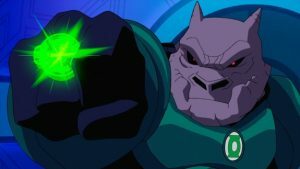 Giancarlo Volpe, the producer for GL: TAS, has alluded while the two shows don’t officially exist in the same universe, they were spiritual cousins.